• NPF1) of up to 500 (TH3). • Can be used specifically for high efficient particle filtration (only) or for the filtration of both particulates and gases, depending on filter selection. • Cannot be used to protect against substances with poor warning properties (taste/smell). • Four welding helmet and three protective visor configurations to pick from. • Provides a constant nominal airflow rate of either 170 lpm or 200 lpm (based on user settings). 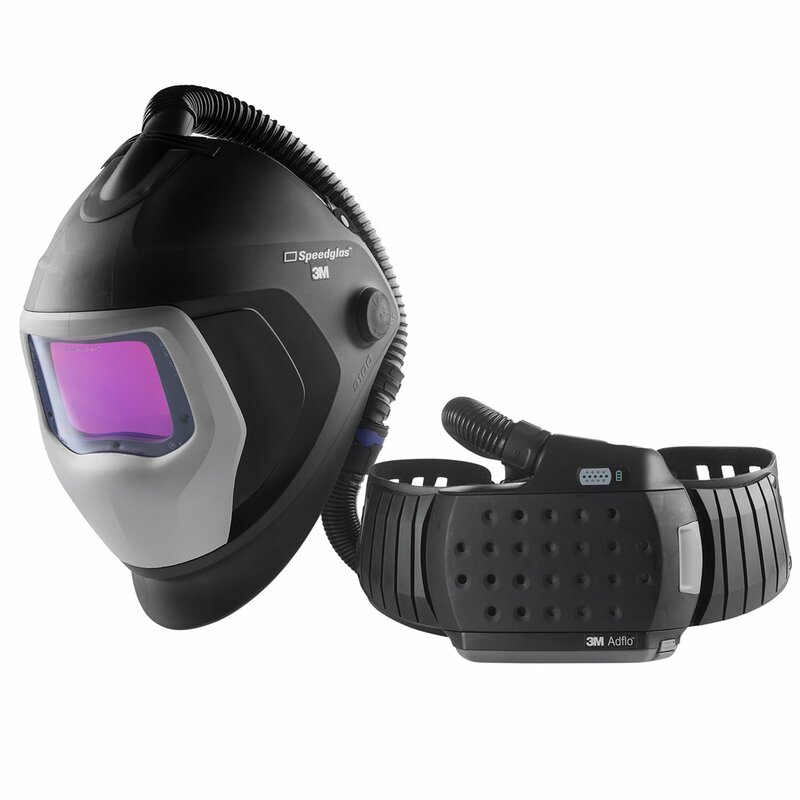 • The respirator’s slim turbo design allows highly mobile use.